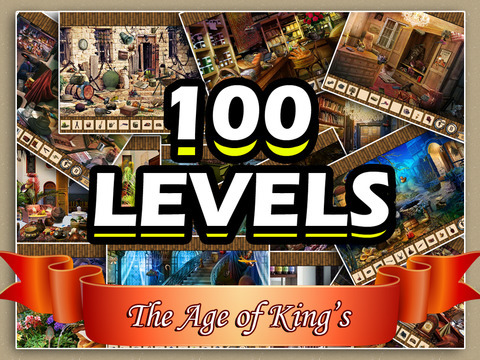 Enjoy 100 levels of stunning hidden object scenes! 10 different wonderful bunch of themes with 10 levels in each theme pack. 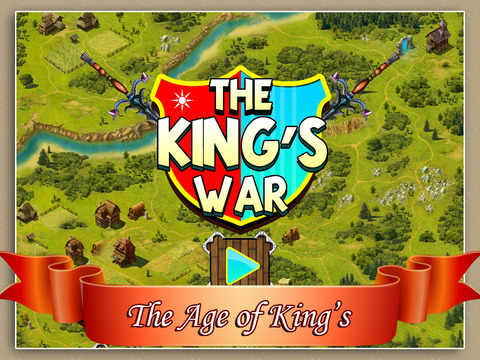 The Kings War : Hidden Objects is a free game in which your seek and find skills will be challenged like never before! - Explore gorgeous scenes made for high resolution displays! - No Internet connection required to play! Enjoy the game at any time! - Play Ten exciting game bunches with different themes in every levels. 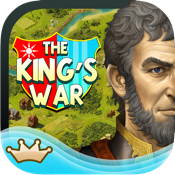 - Complete a myriad of quests as you assist the residents of United States! - Difficulty increases as you play each level themes, revealing new objects! - Utilize plenty of hints to help you complete the scenes!